Snapchat seems to have been able to stabilize the number of their active users. 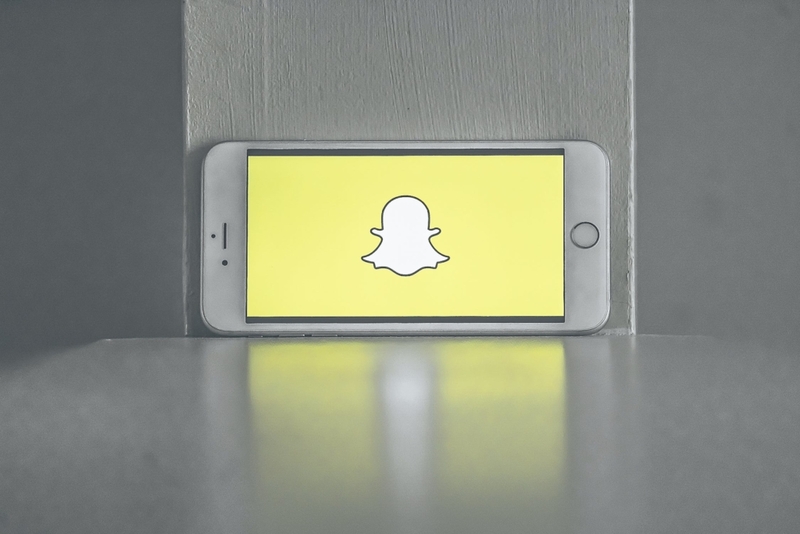 The number of active Snapchat daily users is globally the same as the last quarter last year, which was 186 million. Beyond a stable user base, Snap, Snapchat’s parent company, set a new record for quarterly income of 390 US dollars. The company is still not profitable, but CEO Evan Spiegel said, the cost was not so high. “The transition we made on the Snapchat platform and business last year is needed and creates many opportunities that we have in the future. But, changes are always difficult and this last year is no exception,” he said as reported by The Verge on Wednesday (02/06/2019). Snapchat not only loses important executives but also its users because of their redesign. Now, users are starting to stabilize again. Snapchat’s daily number of active users on iOS has improved. However, fate is not the same as Android-based users. Spiegel said the engineering team was rebuilding the Android application and launching a new version to a small number of users. The method is done so that Android users don’t go and make the platform more attractive.